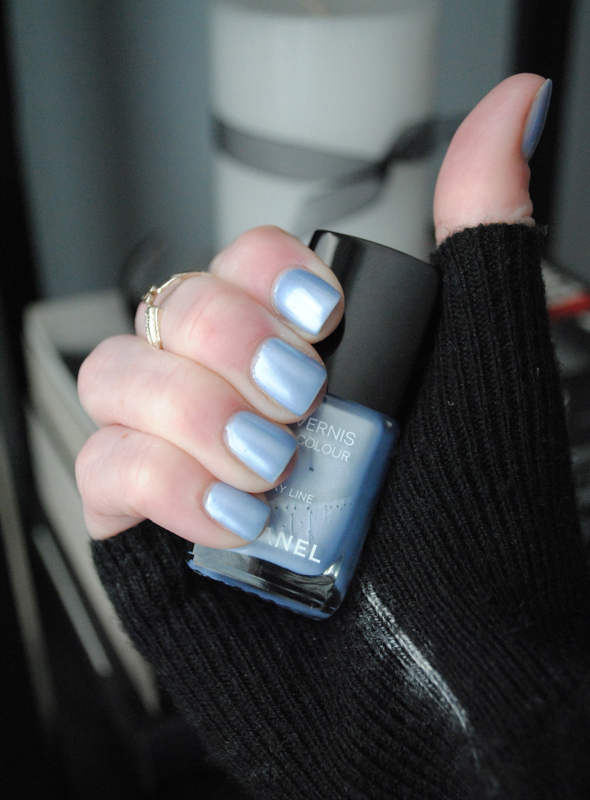 not only was the color from the chanel spring haute couture 2012 show one of my all time favorites, but so was the entire collection. karl had his models walking down the aisle of a cerulean-soaked runway made to look like the interior of a plane. the clothes played to the air hostess theme, and the nail color … well, the nail color was just fun.